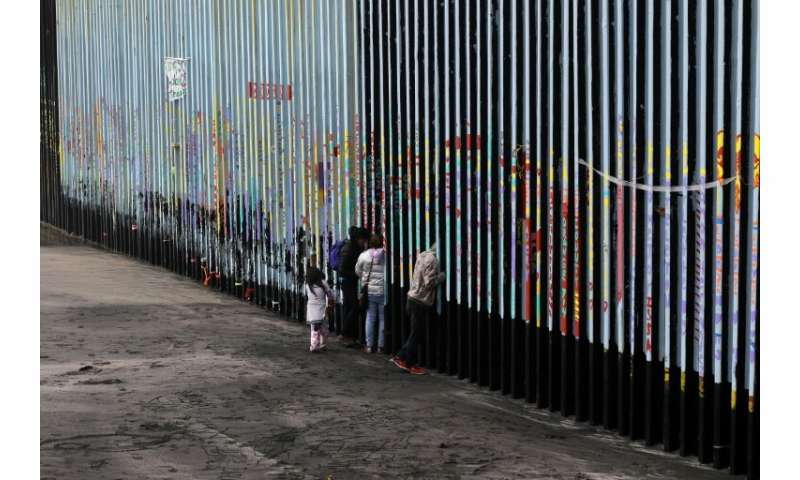 Last month, the Democratic lawmakers endorsed what they described as "a strong, but smart, border security posture," without "costly physical barriers." Some test projects are already underway along the US-Mexico border on "small wall" systems that use artificial intelligence and other electronics in place of steel or masonry barriers. Advantages of a tech-based solution include a far lower cost, faster implementation and fewer environmental impacts. But some activists worry about the impact of wide-scale deployment of technologies which may impact civil liberties and lead to problems of racial profiling and intrusive data collection. The use of algorithmic "risk-based targeting" is among the concerns of civil liberties activists. These tools may "replicate the biases of their programmers, burden vulnerable communities, lack democratic transparency, and encourage the collection and analysis of ever-increasing amounts of data," said a letter to lawmakers endorsed by the American Civil Liberties Union, Freedom of the Press Foundation and National Immigration Law Center and others. The letter also warned that "cutting edge" technologies such as facial recognition, iris scans and voice recognition "raise significant privacy concerns." "Unchecked use of surveillance tech undermines everyone's right to privacy, especially the most vulnerable members of society," said Elliot Harmon of the Electronic Frontier Foundation, one of the groups endorsing the letter. "This could mean increased use of drones, which indiscriminately monitor everyone near the border—including American citizens and other legal residents going about their daily lives." Other activists also warned against moving too fast on a tech-based solution. "Technology is not a panacea for the problems at the border," said Mana Azarmi, a policy counsel at the Center for Democracy & Technology, a digital rights group. "If Congress decides to fund technology to surveil people at the 'border,' such funding must be conditioned upon safeguards to ensure the preservation of rights." The debate comes with Trump intensifying his campaign for a physical wall, and with lawmakers close to a compromise on funding of far less than the $5 billion or more sought by the White House. 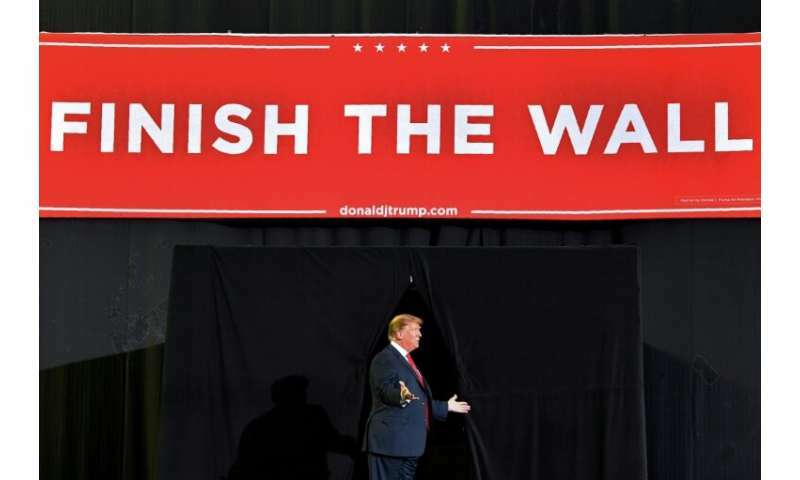 Matthew Feeney of the Cato Institute, a libertarian think tank, said a smart wall would be worse in many ways than a physical one. "The proliferation of small and large drones on the border will mean that DHS (Department of Homeland Security) further intrudes on law-abiding Americans' privacy," Feeney said in a blog post. "It would be naive to believe that border patrol surveillance equipment won't be turned on Americans going about their days." 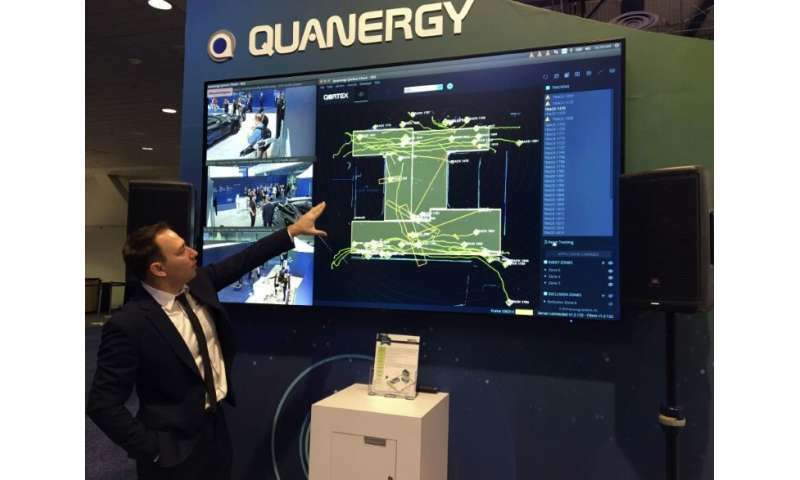 Some tech startups, including California-based Quanergy and Anduril Industries, have already begun testing virtual walls, using tools such as Lidar—a remote sensing method that is also used in autonomous cars to detect information in three dimensions, as well as image recognition. 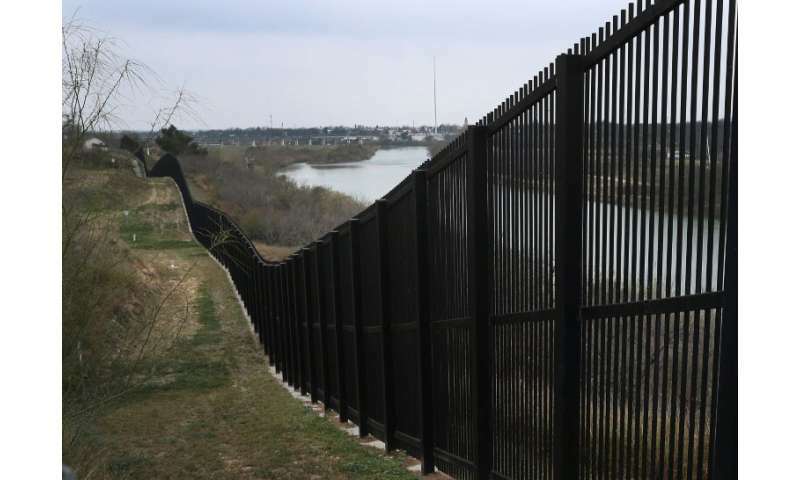 Republican Representative Will Hurd of Texas, in a Rolling Stone interview, called a physical wall a "third century solution" said a smart wall would cost $500,000 per mile compared with $18 to $24 million for a physical barrier. Darrell West, who heads the Brookings Institution's Center for Technology Innovation, said digital tools may be good solution for border security. "Rather than spending a lot of money on hiring new people, it would be cost effective to deploy sensors, cameras and drones to monitor the border and use these devices to direct border patrols," West said. "That is a smarter and more effective way to do border enforcement."